Home / Daebak Controlled Release Fertilizer Vs Regular Fertilizers. What’s the Difference? Daebak Controlled Release Fertilizer Vs Regular Fertilizers. What’s the Difference? Controlled release fertilizers (CRF) are a modern marvel. They have been developed by scientists in order to deliver nutrients to plants in a more efficient manner. The usage of science and research has therefore produced an amazing fertilizer product. 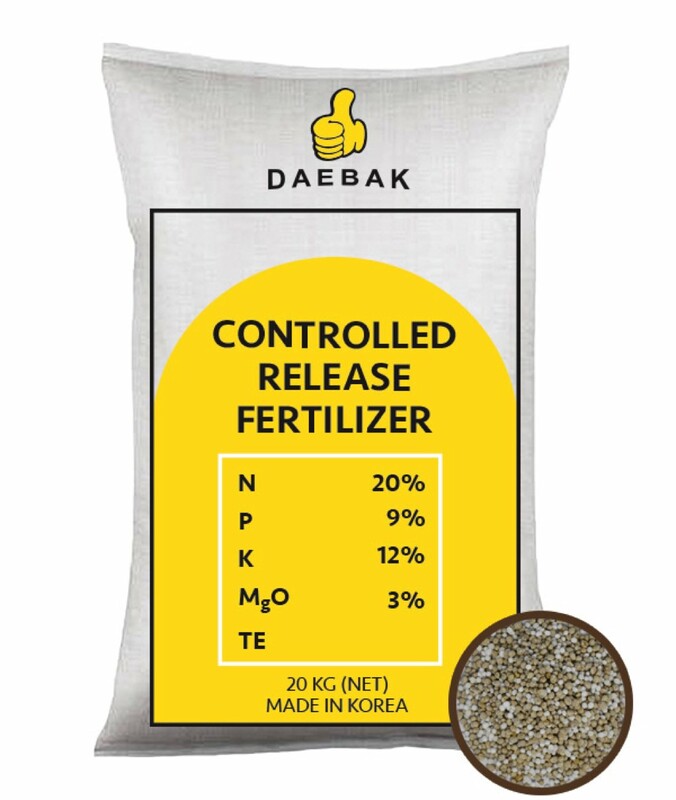 Daebak’s very own controlled release fertilizer is remarkably different from other regular fertilizers. For starters, they’re coated in a polymer which is environmentally friendly. This polymer is the main thing that sets CRF from regular fertilizers. CRF is able to deliver nutrient over a very long period. Regular fertilizers do not have polymer coats and dissolve easily when exposed to water and moisture. They result in a sudden surge of nutrients in the ground which dissipates very fast and only lasts a few months. After that, the fertilizers would need to be replenished. However, with CRF, you’ll be able to get nutrients for as long as 12 months. This means you only need to apply the fertilizer once a year. This will automatically reduce costs and make maintenance much easier for your plantation. CRF supplies nutrient is a constant rate over a long period. This is really important for the plants as a sudden surge is certain minerals can actually cause a fertilizer burn. 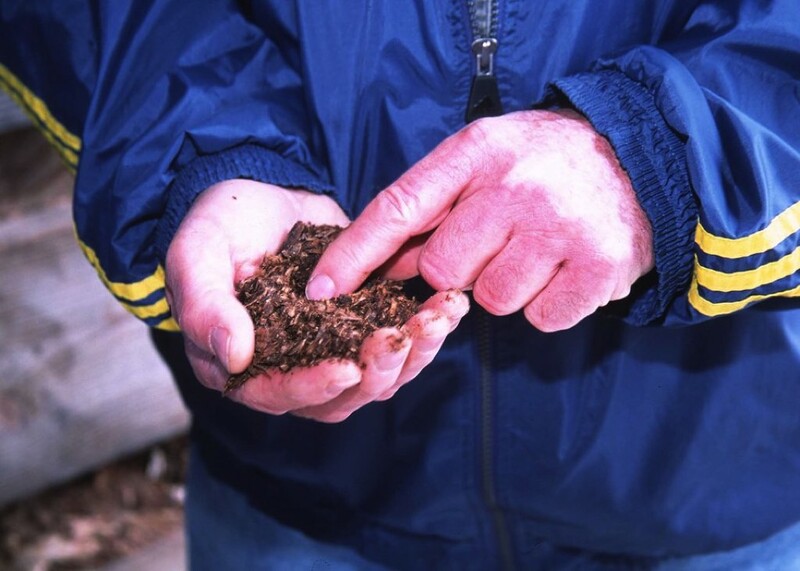 A fertilizer burn happens when too much fertilizer is applied near the plant roots and releases too much fertilizer at once, which damages the plant root cells. CRF is encased by a temperature sensitive polymer which will not be dissolved into the ground immediately by rain or water runoff. This avoids fertilizer burns and ensures that your oil palms get nutrients at a steady rate. 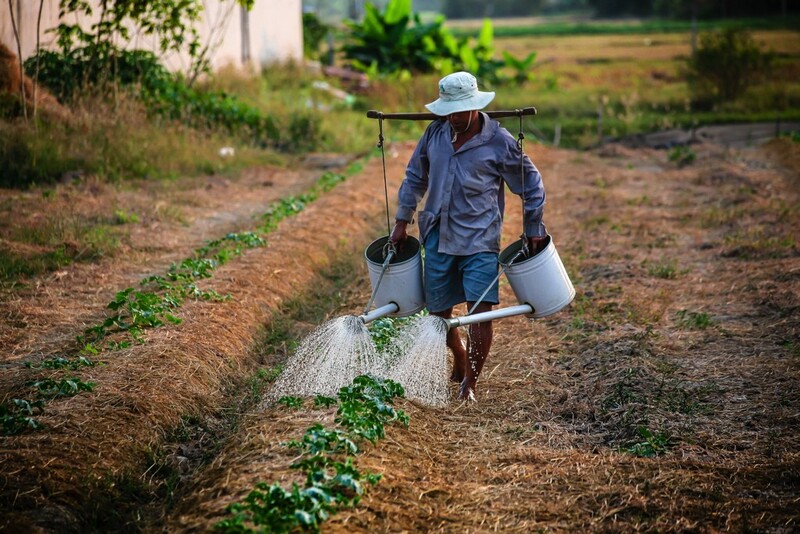 The release rate of regular fertilizers is affected by many factors, but mainly by water. This means that you need water on the soil in order for regular fertilizers to dissolve into the soil. CRF fertilizers are much more stable and are only controlled by soil temperature. Soil temperature is usually very constant, especially in the tropical weather where oil palms grow. This means that CRF releases the elements N, P and K at the same rate all the time, whether it’s the rainy season or not. CRF continues to release nutrients come rain or shine. Plantations that have switched to using CRF fertilizers have reported an increase of productivity of at least 10%. Some have even seen an increase of up to 25% in productivity. 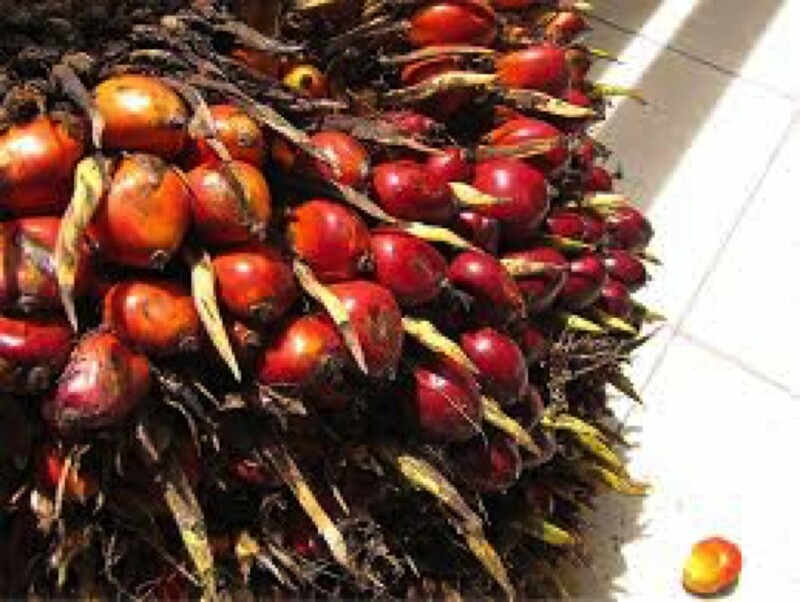 Scientific studies done on the effects of CRF have found that it causes oil palms to produce bigger and more fruits. Additionally, the size of leaves, trunks and roots of the trees are much better too. Increased productivity with CRF can be attributed to the fact that the oil palms are supplied with nutrients on a consistent basis, with no gaps of low nutrition in the middle. Oil palms provided with CRF have been found to have a better uptake and usage of fertilizers. This is because oil palms are not bombarded with a high dosage of nutrients all at once. Instead, they’re able to take up these essential elements at a steady rate and carry out all the important metabolic functions without disruption. With regular fertilizers, a lot of the macro-nutrients are lost, especially during rainy seasons when the fertilizers are dissolved into the soil but the plants don’t need them. A lot of it is then left in the soil as unwanted residue. CRFs on the other hand, release nutrients at a lower rate, even if there’s a lot of rain. This means a lot of the fertilizer is reserved and taken up exclusively by the oil palm. Our Daebak Controlled Release Fertilizer is meant to keep your oil palms happy and healthy, while easing your plantation management process. Choose Daebak to save time, resources and bring down operation costs in the long term.